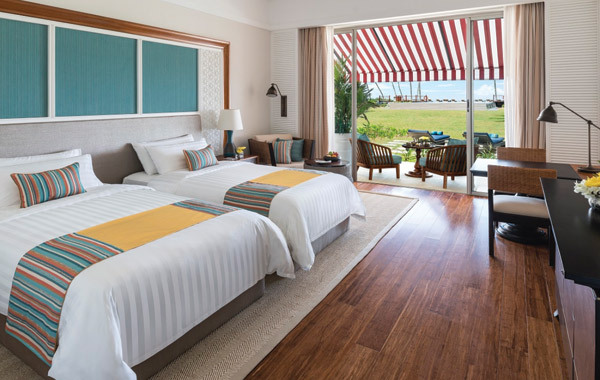 Stay at the luxurious Shangri-la Resort & Spa in Hambantota when you visit Sri Lanka. 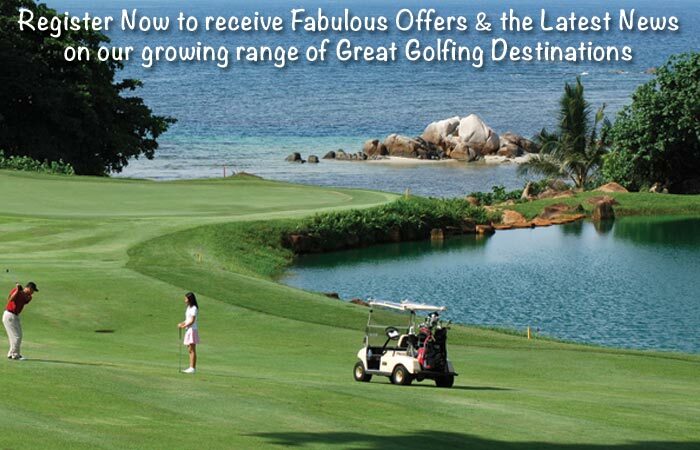 Golf Tours Abroad’s Sri Lanka Scenic golf package includes this resort & golf course. 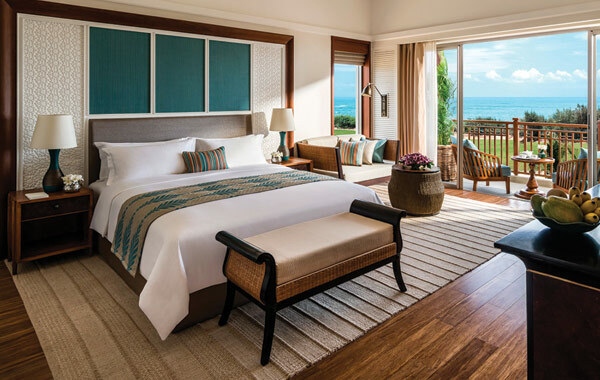 Overlooking the pristine southern coast of beautiful Sri Lanka, Shangri-La’s Hambantota Resort & Spa is located along the ancient Spice Route in a city steeped in rich history. Hambantota is known for its natural beauty and wildlife, and gives visitors the opportunity of exploring Asia’s most fascinating nature sanctuaries – Yala and Bundala National Parks. The luxury resort spans 53 hectares, making it the largest resort in Sri Lanka. 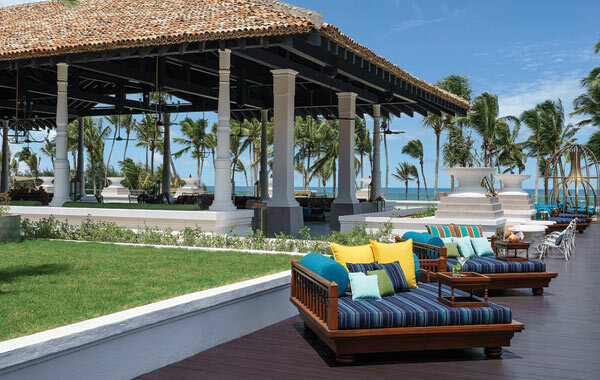 Boasting 300 spacious rooms, including 21 suites, all surrounded by stunning tropical gardens. 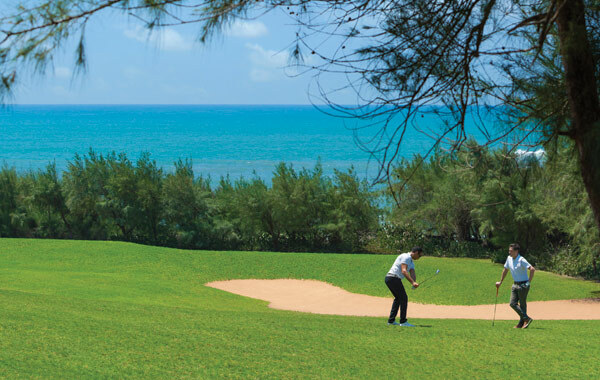 The luxury resort is home to an 18-hole golf course, an expansive spa and an artisan village that celebrates local arts and crafts. 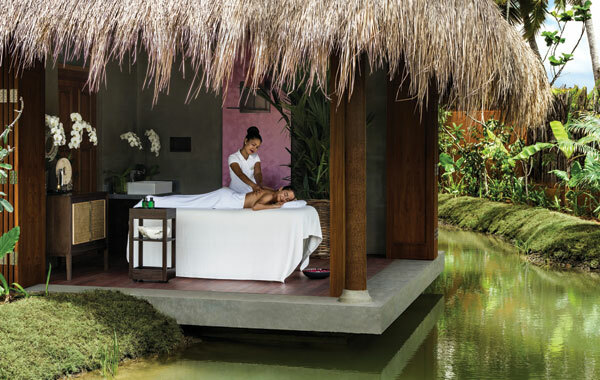 Shangri-La’s signature spa is called CHI and it’s a place of personal peace, enchantment and well-being that features exceptional Chinese and Ayurvedic treatments. 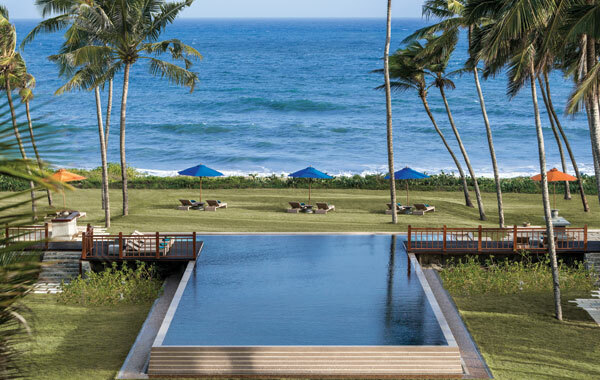 A health club, a 30-metre sunset pool and an additional free-form lagoon pool offer recreational opportunities and facilities unparalleled in Sri Lanka. A wide variety of vibrant dining destinations can be found throughout the resort. 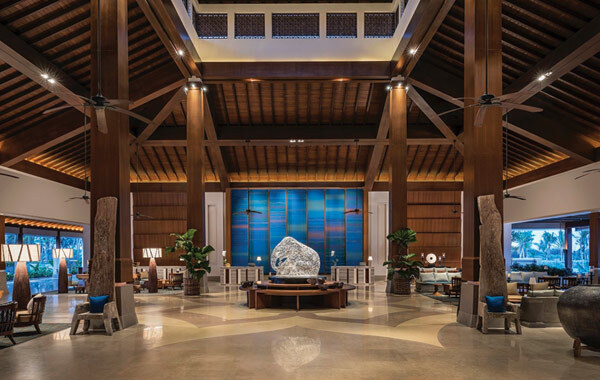 Bojunhala serves local food, while the stunning Sera, inspired by the famous hawker stalls of Southeast Asia, provides a variety of comfort foods. 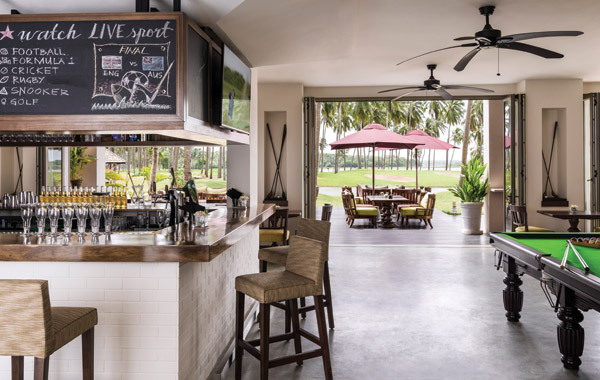 Located within the golf clubhouse is Ulpatha restaurant, which offers beers on tap, refreshing drinks from the island bar and delicious pub-style light meals in a sociable setting. With the natural beauty surrounding the area, a wedding at Shangri-La’s Hambantota Resort & Spa is the ideal place to tie the knot. In addition to the main ballroom, the resort boasts five conference rooms excellent for conventions and meetings. Families are given a warm welcome at the resort with a range of services designed especially for them. The Cool Zone Kids Club is open every day and there are plenty of other activities to keep younger guests happy with a 7m high trapeze, a drone flying area, outdoor water park, childrens’ pool and childcare facilities. When you stay at Shangri-La’s Hambantota Resort & Spa you’ll feel reconnected, re-energised and in touch with the great outdoors. Discover the true spirit of Sri Lanka. 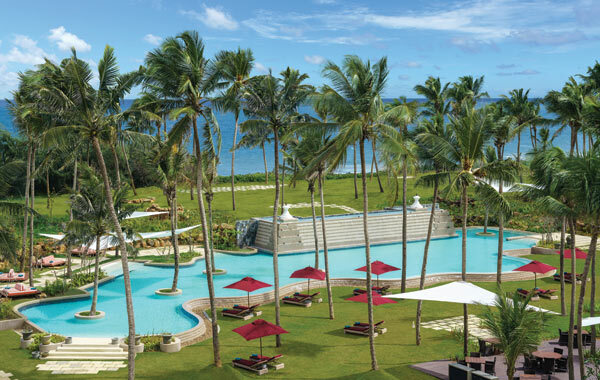 Shangri-la Resort & Spa Hambantota features in our Sri Lanka Scenic golf holiday package.